Custom Conversion Systems | Monitor Products, Inc.
Monitor Products, Inc. is also well known throughout the industry for our Marine Fresh Water Cooling Systems used for converting Raw Water cooled engines to Closed Cooling. We sell top quality, high capacity Fresh Water Cooling kits for most marine applications. These Cooling Systems are designed and developed around operating conditions that include both low output water pumps and for boaters that operate in high temperature water conditions. 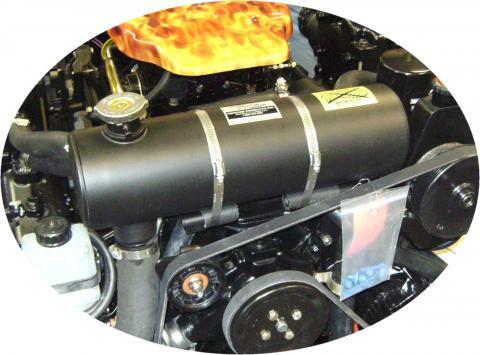 Our Cooling Systems can be purchased directly from us or through your local marine dealer. Contact a member from our technical support team by calling 1-800-334-4591 or email support@monitorpro.com for any additional technical information you may require. Or for more a product listing please select the following link....CUSTOM PRODUCTS.